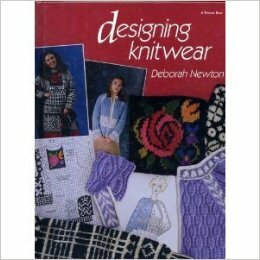 This is an excellent book if you would like to be able to use any yarn at any gauge to design your own garment. Very through and well thought out. If you dream of creating your own knitwear designs, master designer Deborah Newton shares the secrets she’s learned over the years. Newton offers in-depth information on shaping and fitting, color and graphics, dressmaker details, finding design inspiration, creating textured fabrics, and more. In addition, she includes patterns for 16 garments and dozens of partial schematics for you to develop into your own original designs.